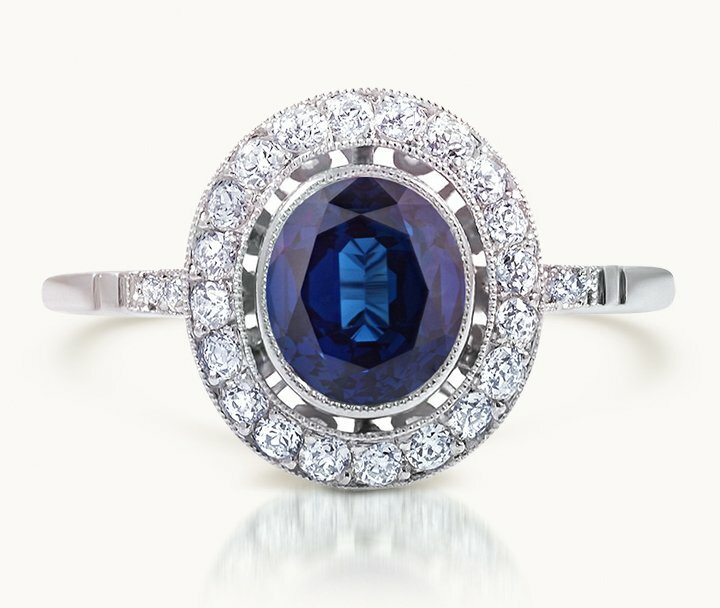 Create your own ring with vintage details inspired by past eras. 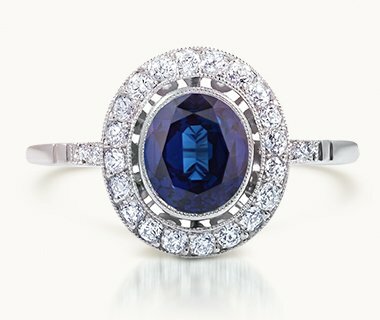 Shop vintage rings set with beautiful gemstones, including opal, emerald, moonstone, and sapphire. 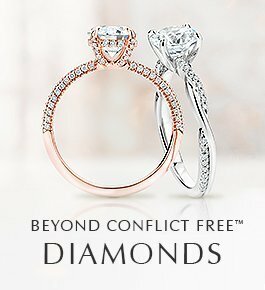 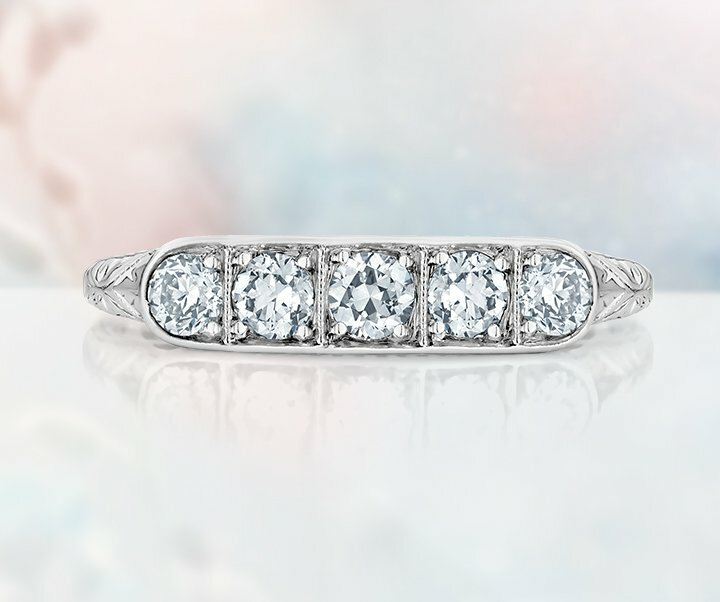 Find the perfect vintage wedding ring to make a romantic statement that lasts forever. 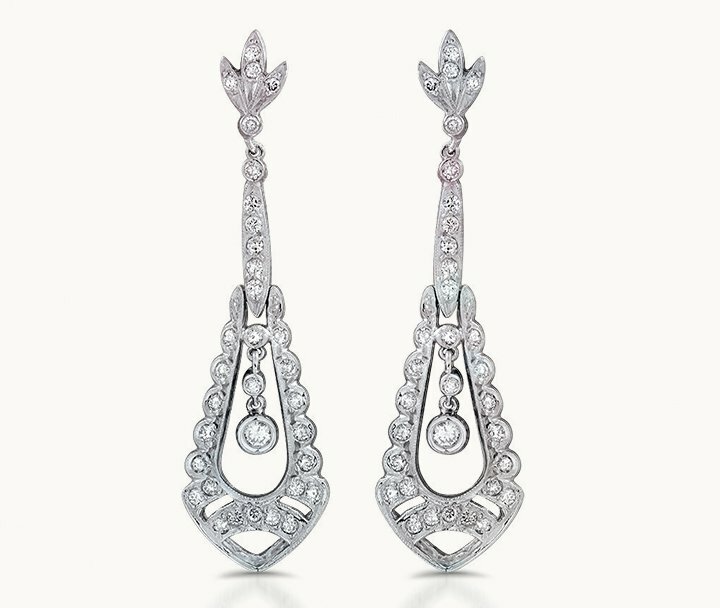 Browse vintage earrings and necklaces that evoke the romance of the past. 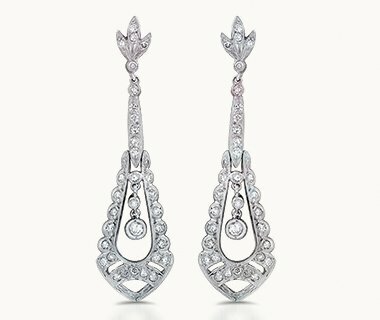 Learn about jewelry design eras and the distinctive qualities that make each vintage piece so unique. 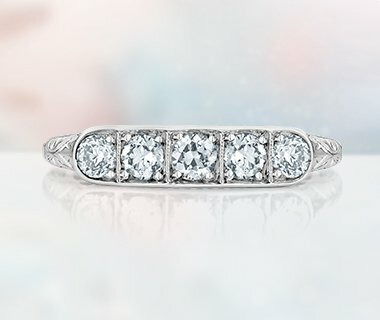 Characterized by chic geometric lines, one-of-a-kind Art Deco rings offer eye-catching vintage beauty.